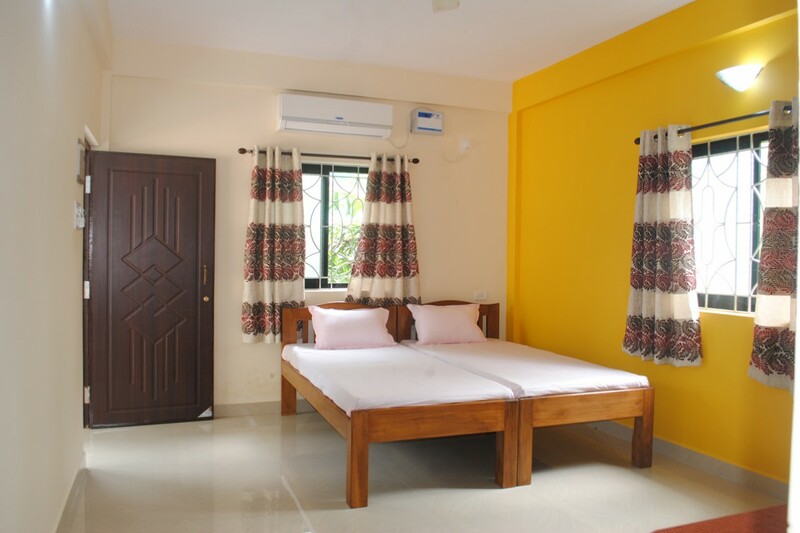 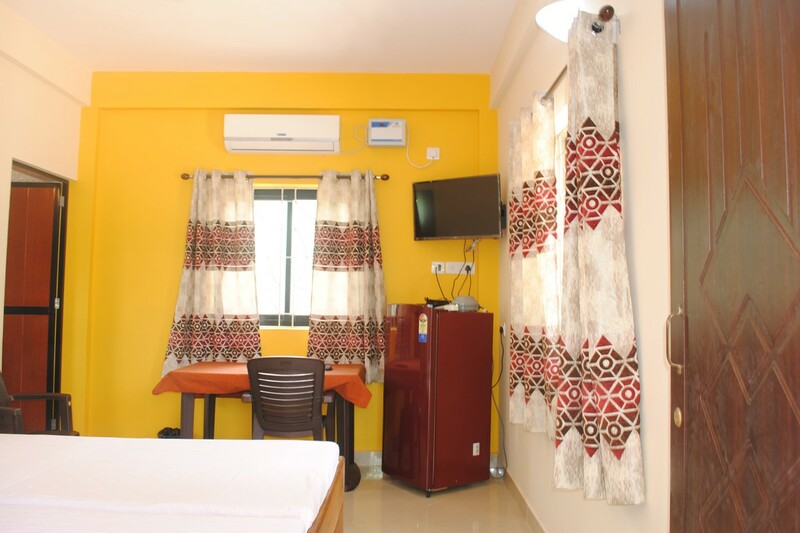 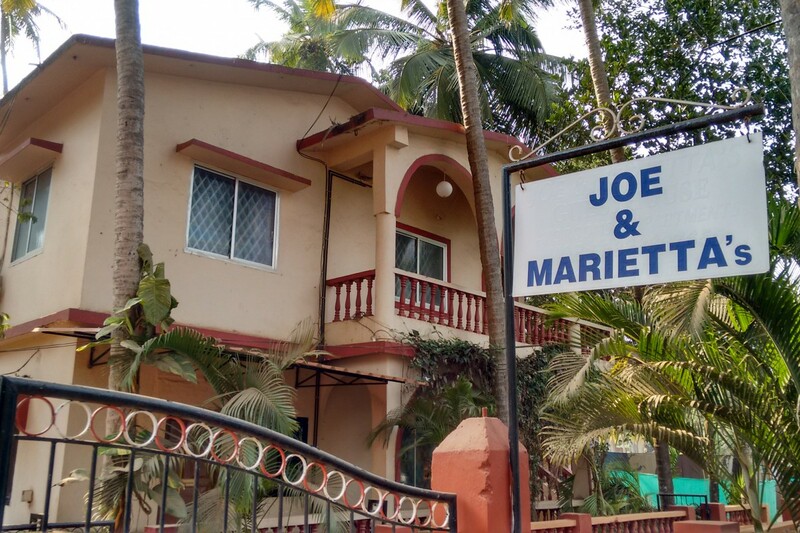 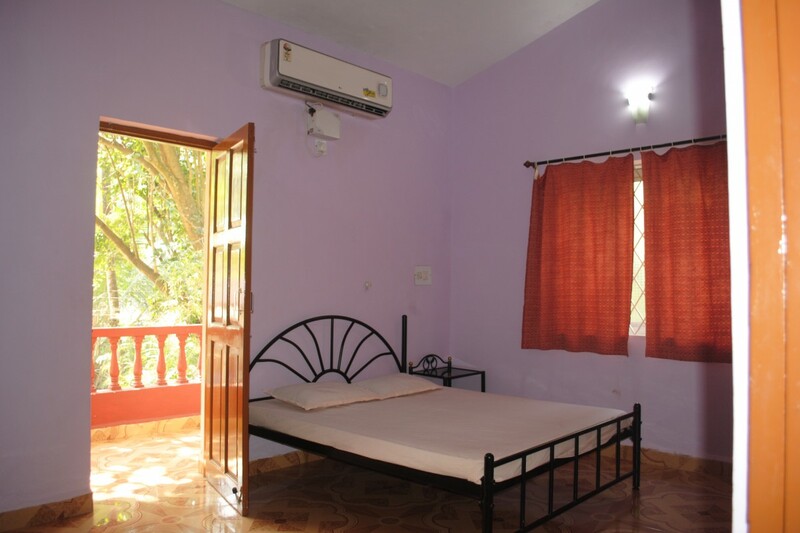 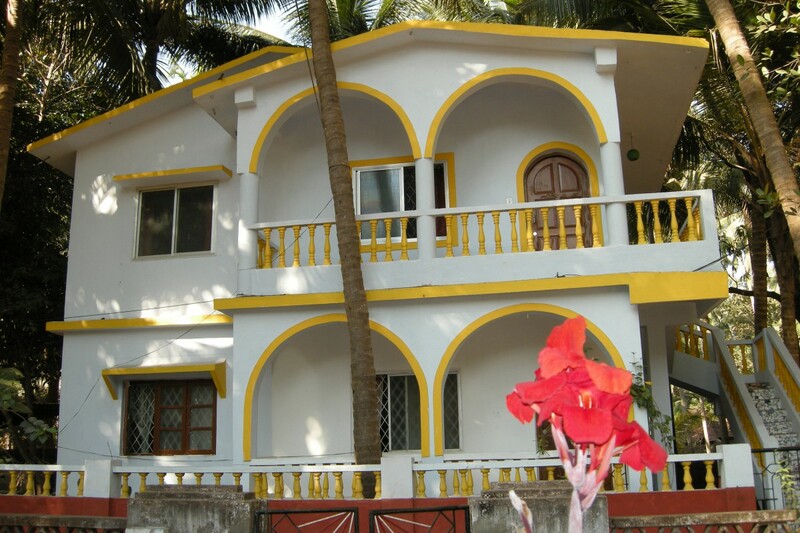 Joe and Marietta’s B&B Guesthouse, is a family-run guesthouse in the beach village of Calangute in North Goa. 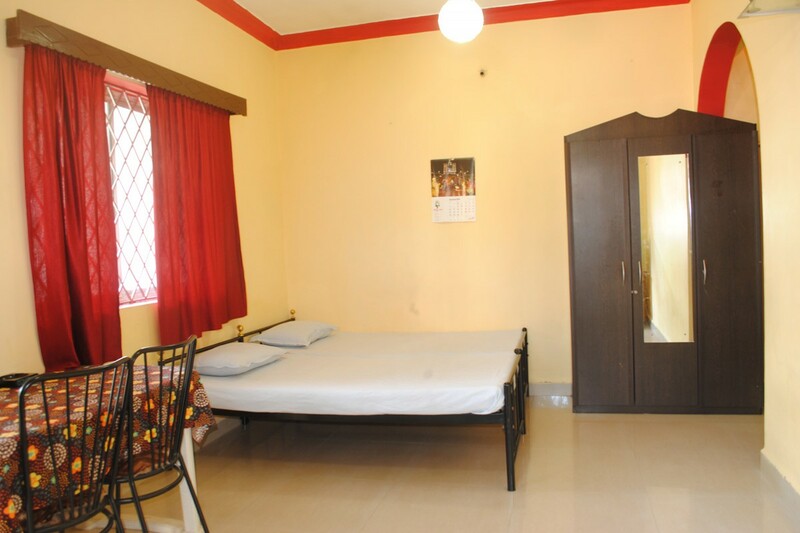 We are located in a quiet and safe residential locality on Bishop Alex Dias Road. 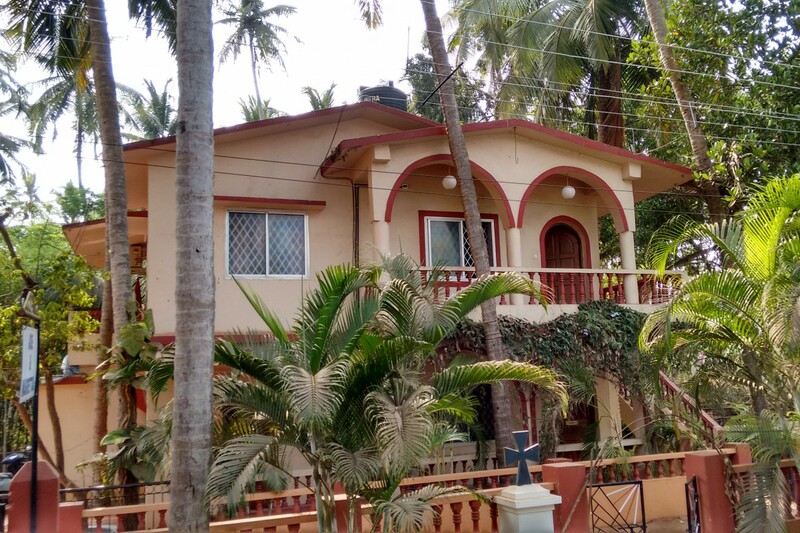 Yet we are only 5 minutes (on scooter) from Calangute beach (1 km) and 2 minutes from Calangute market.